“THIS BOOK IS NOT FOR SUPER MOMS “[Judy’s] book is filled with timeless principles that work! Moms of all ages and stages of life will discover how to take care of themselves and their family members better.” -Carol Kent,Author of “A New Kind of Normal.” “This is not just another book on being a great mother. It’s a book of useful advice based on what worked for theAuthor and her family. Read it and relax.” -Karen O’Connor,Author and speaker “I am not a super mom, nor do I have a college degree,” says Judy Scharfenberg, wife of thirty-eight years and mother of six grown children. “What I do have is a lifetime of experience.” And experience is exactly what readers will find within the informative, inspiring pages of Secure Families in a Shaky World. Chock-full of homegrown advice, this book is a must-read for every mom, grandma, or mom-to-be who wants to look better, feel better, and perhaps even live longer. Judy’s back-to-basics approach includes six simple ways to ensure that the home is fertile soil for growing a happy, healthy family. Steps include . . . • Planning mealtimes that bring families together (includes five easy-to-make recipes!) • Reading to your children (with age-appropriate reading suggestions) • Following a simple exercise plan (includes illustrated steps) • Developing a meaningful quiet time • And much more! There are times as a wife, mom, or being a single parent we can feel at a loss as to how to make positive changes not only in ourselves but in our homes as well. 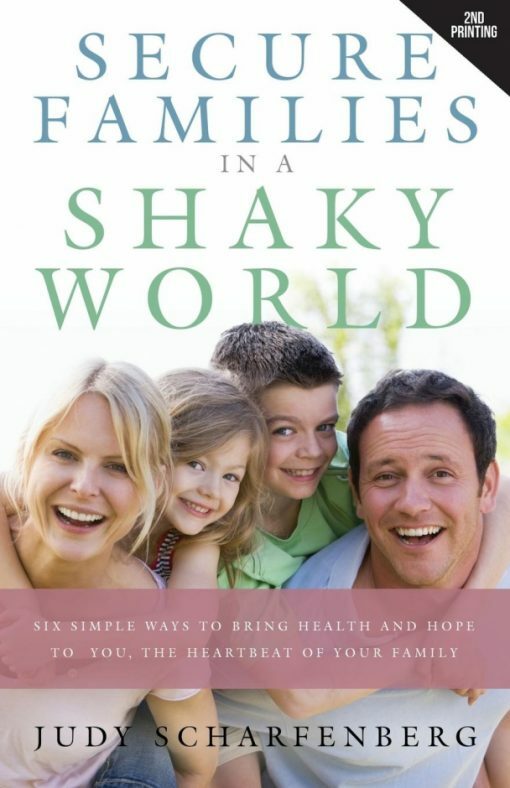 “Secure Families in a Shaky World” will help you find very practical ways to do that. What an encouragement it is to know that Gods word can help along with Judy’s practical and meaningful suggestions written from life experience. One of my favorites is Judy’s checklist for JOY!!! So many nuggets of ideas and things to really encourage your heart and soul. I highly suggest purchasing this book for yourself or anyone needing to be encouraged. 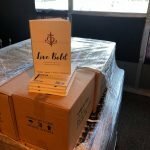 Who needs another “heaven help our families” book? 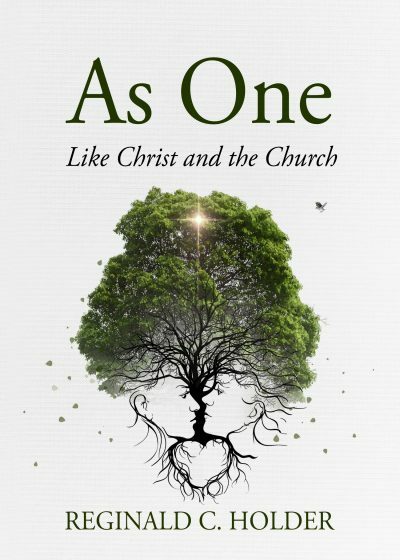 We all do!Author Judy Scharfenberg delivers a timely and timeless message with humor, humility, and heart-felt passion. 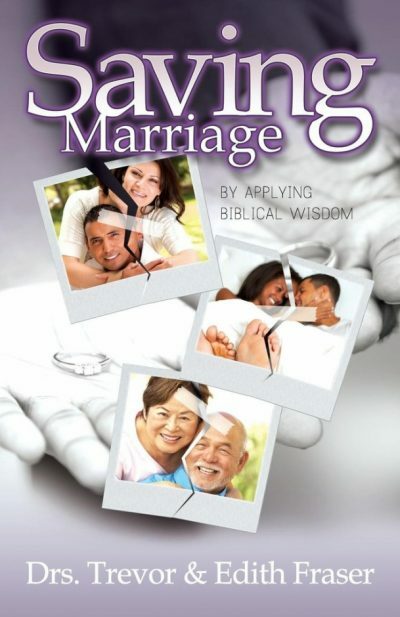 From taking care of yourself, your marriage relationship, your kiddos, and even your grocery shopping habits, the reader can hear Judy’s encouraging voice in this inspirational presentation-turned-book. It will serve as a time-honored reference because both Judy and the message she communicates are well-grounded. Judy is the gal we all wished we knew. The perfect neighbor. When you need that little piece of advice or cup of sugar she is there to help you out! Sit back and relax and read how you can be a better wife and mom. 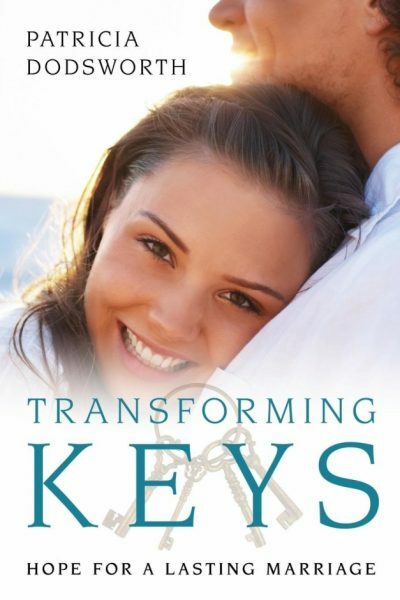 Judy shares great advice and weaves her warm hearted story throughout this great book!! !